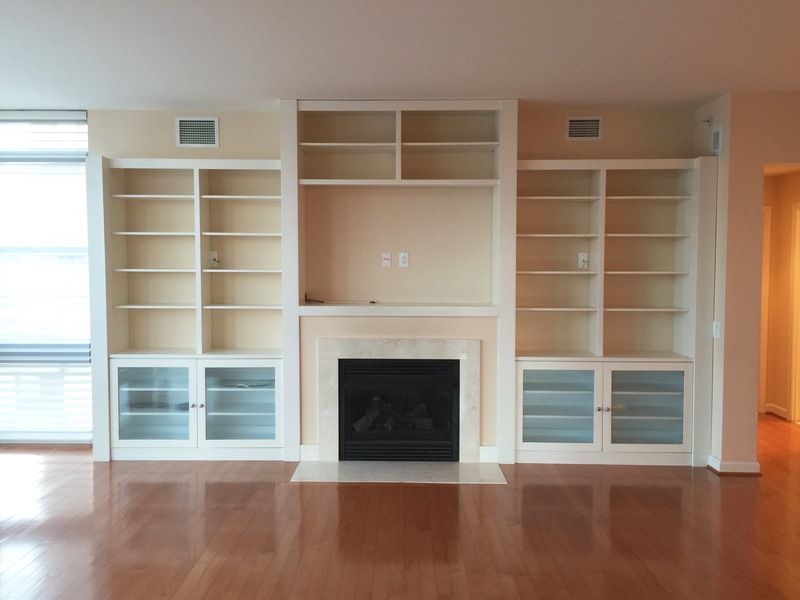 Beautiful 3BR/3 full BA condo with gleaming hardwood floors, kitchen with stainless steel appliances, breakfast bar, & open to dining area, living room with wall of built-ins surrounding the fireplace, floor to ceiling windows, designer/motorized shades with remotes, and a private balcony. This unit also has 2 assigned parking spaces & a private/secure extra storage unit. Community amenities include a pool, exercise room, billiard room & concierge. 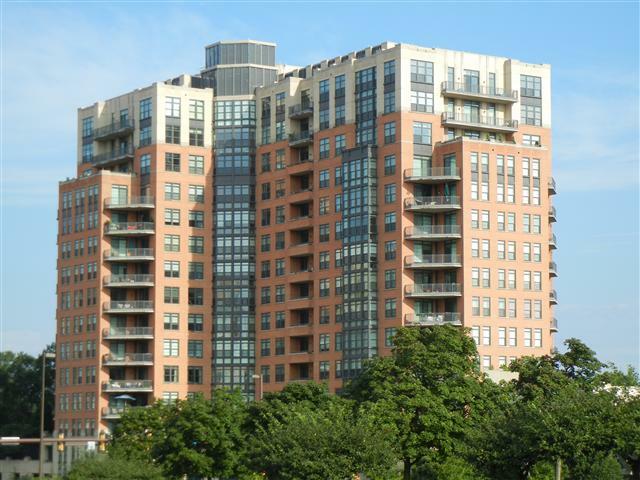 Fabulous Reston Town Center location…walk to 20+ restaurants, shops, boutiques, theatres & more! 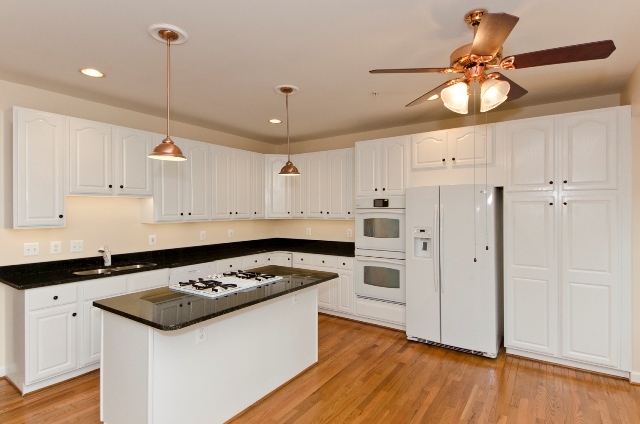 Just a short distance to Reston Hospital, Harris Teeter, Best Buy, etc. Easy commuting options via the Silver Line Metro, Fairfax County Parkway, Dulles Toll Road & Reston Parkway. Convenient to Dulles & National Airports (literally 10 minutes to Dulles!). 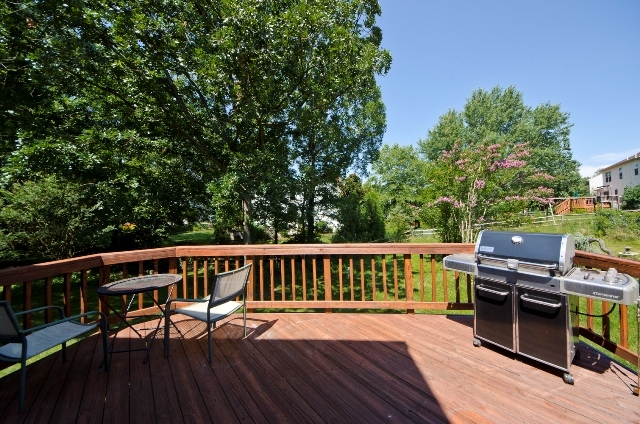 Easy access to DC via the Dulles Toll Road to Rt 66 or the Metro. 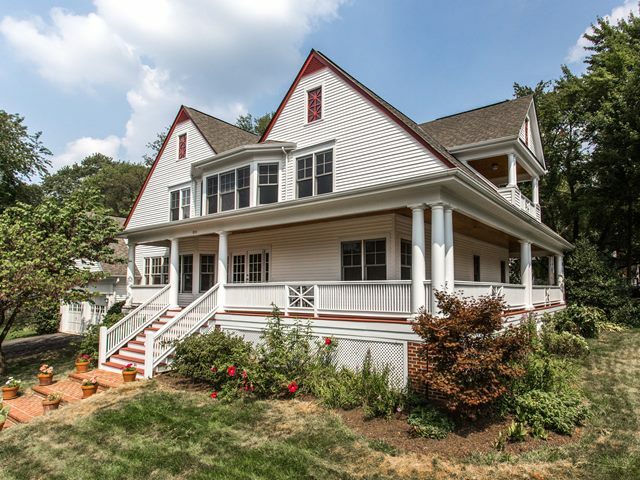 840 Glyndon St SE Vienna VA 22180 is listed by The Belt Team and will be OPEN ON SUNDAY, NOVEMBER 1ST from 1-4PM. Welcome home to this Tamarack charmer on a gorgeous cul-de-sac lot backing to woods…minutes to many amenities, commuter routes, great schools and the Hunter Mill Swim & Racquet Club! Special features include a skylighted eat-in kitchen with touches of granite, stainless steel appliances, 4 bedrooms on the upper level plus a main level den with adjacent full bath that can double as a 5th bedroom, family room with masonry gas fireplace that opens to the back deck, a delightful master suite, and a walk-out basement. Don’t miss this fantastic opportunity in this popular community! 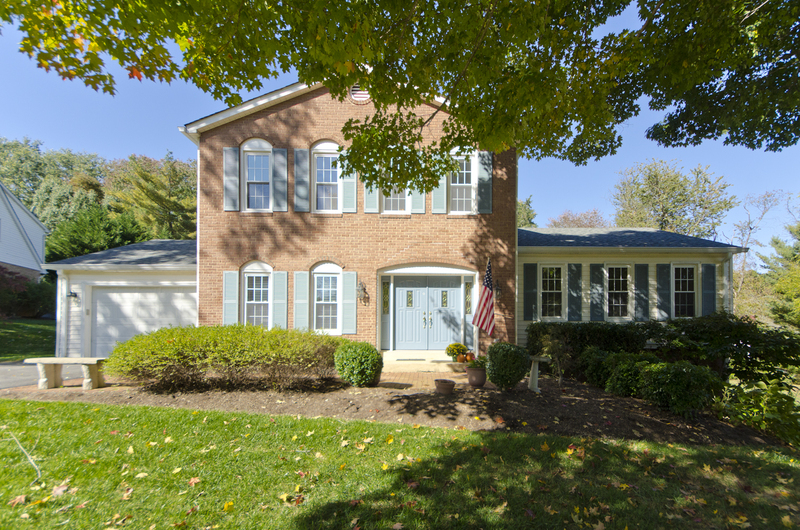 1850 Brenthill Way, Vienna VA 22182 is listed by The Belt Team and will be OPEN SUNDAY October 11th 1-3pm. Here’s a sneak peek! 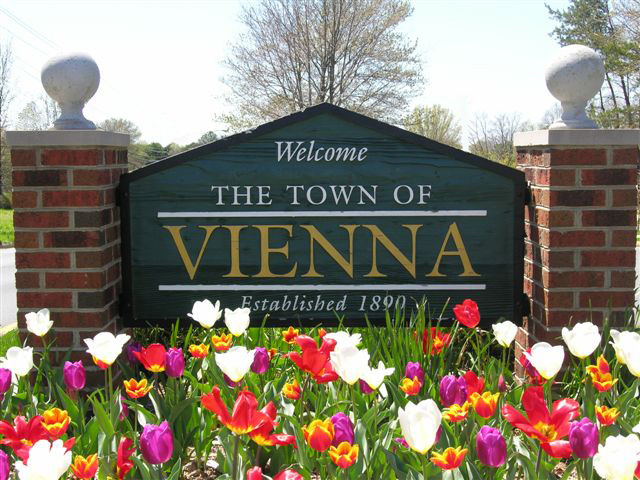 1637 Lozano Dr Vienna VA 22182 is listed by The Belt Team and will be OPEN ON SUNDAY, OCTOBER 11TH from 2-4PM. 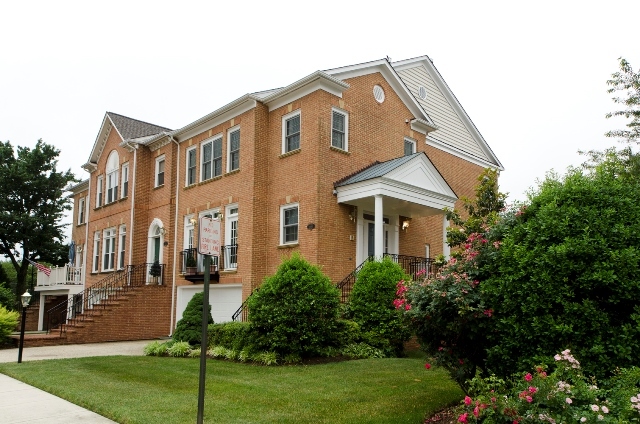 1400 Romeo Ct McLean VA 22102 has just been listed by The Belt Team. Here’s a sneak peek! Average days on market for those homes sold dropped 10 days from 59 days to 49 days. The slowdown in the market continues. 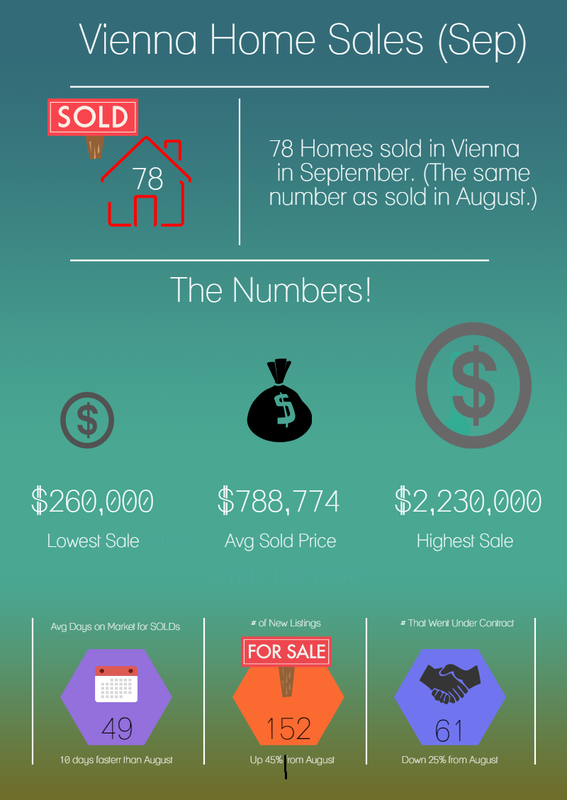 New listings were up 45% in September. While the number of homes that went under contract dropped 25% from August to September. This follows a steady month in August and a 29% drop in contracts from June to July. BUYERS: This is a great time to buy. 312 homes are on the market and the average days on market for these homes is 114 days. This may spell opportunity for you! 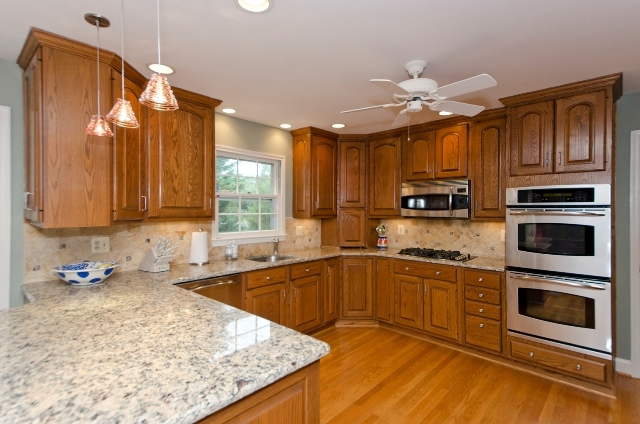 SELLERS: NOW is the time to adjust your price to the market. if you have been testing and trying to push the market up, the market is NOT responding. In addition, interest rates are predicted to rise. While in some cases, waiting til Spring to sell my benefit you (for example – if you need to paint, remove wallpaper and other basic things that were not done the first time you went on the market) – for most people time is of the essence because rising interest rates may price buyers out of your market. The less buyers, the less likely values are to rise. 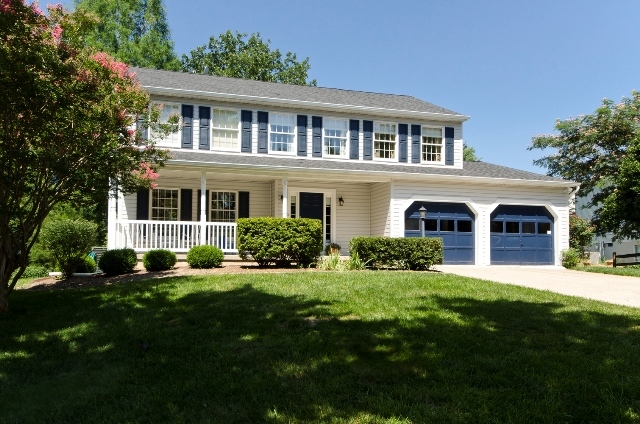 1850 Brenthill Way, Vienna VA 22182 is listed by The Belt Team and will be OPEN SUNDAY October 4th 2-4pm. Here’s a sneak peek!